We are happy to inform you that your bonus points, earned by rewards program, or by previous purchases, or by contest participation, now will be very easy to use. 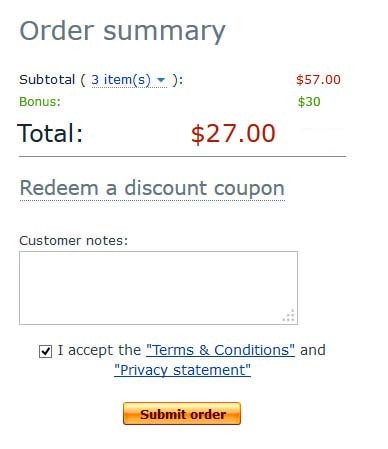 You are able to use Bonus Points directly on Checkout process, without additional operations. Your Total will be recalculated, credits will automatically be applied to (subtracted from total) your next 4-Hobby purchase, as you begin shopping. 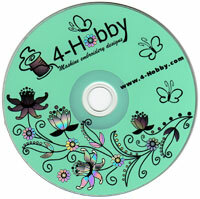 If you are registered before March 1, 2014, you have at least 100 bonus points ($10 equivalent), or more, if you made purchase on 4-hobby store before this date. Your may see the earned amount in the "Bonuses" section of your account.